The 2014 Chevrolet SS is a rear-wheel drive, 6.2L guzzler with 415 horses under the hood. 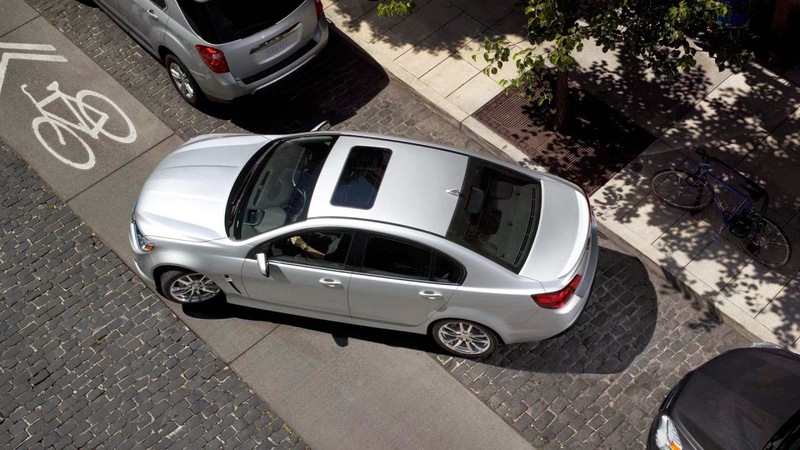 The V8 sports sedan promises performance and elegance in one package. But the car also features a convenience feature - Self Parking. The 2014 Chevrolet SS starts at around $44,000.